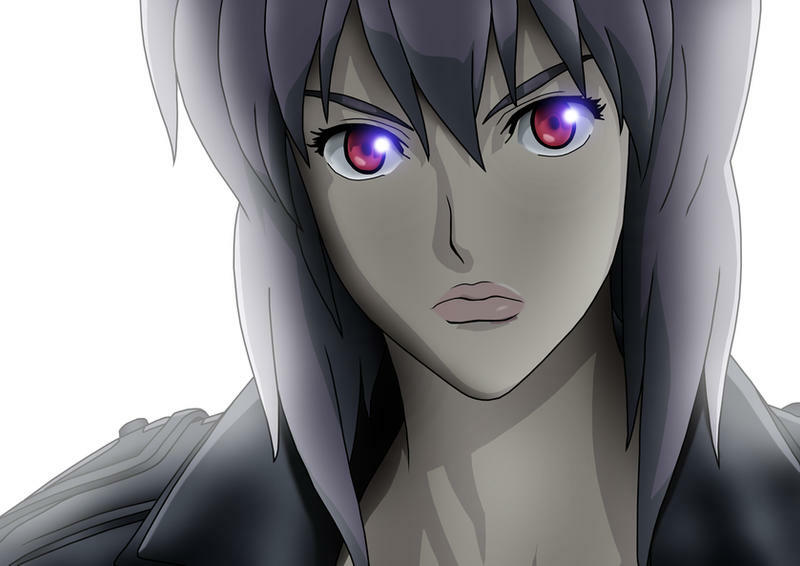 Motoko Kusanagi from "Ghost in the Shell"
I first became familiar with Anime through shows like Kimba the White Lion, Speed Racer and Gatchaman (which we knew in the states as “Battle of the Planets”). This was my early introduction to this style, and over the years, it’s become better known and more titles have become available in the U.S. over the past few decades. Unlike in the U.S., where animation is often seen as programming for kids, Anime is developed for all ages and some is as gripping and intense as the most well produced cable television series and, in some cases, motion pictures (for those interested, some of my favorites are "Ghost in the Shell", "Cowboy Bebop", "Fullmetal Alchemist", "Neon Genesis Evangelion", "Clannad" and "Wolf's Rain").